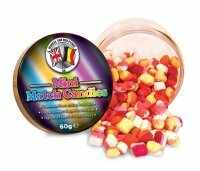 Who'd have thought 20 years ago that using the right groundbait would come to play such a dominant part in fishing? 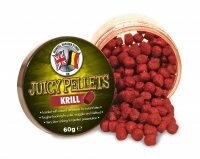 Well, now every angler knows that introducing the correct feed to draw fish into a swim and keep them happy once they've arrived can make all the difference to the end result. 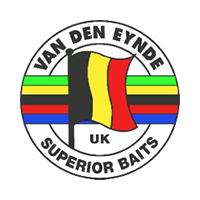 Four times world champion Bob Nudd was one of the first British anglers to realise the importance of groundbait, and since teaming up with Belgian Marcel Van den Eynde, Bob has been developing top-quality Van den Eynde products for the UK market. 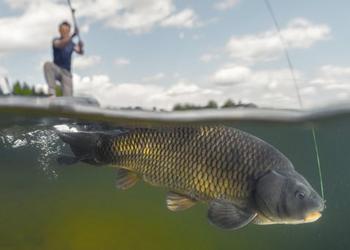 The basic approach to groundbait is simple. 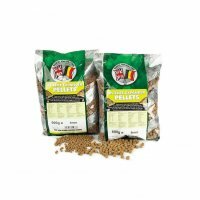 The ingredients within your chosen mix should attract and hold the fish in your swim without overfeeding them.